Top anti-cancer foods you should add to your diet. Research from the Iowa Women's Health Study found that women who consumed the most garlic were 50 percent less likely to develop certain types of colon cancer compared to women who ate the least. 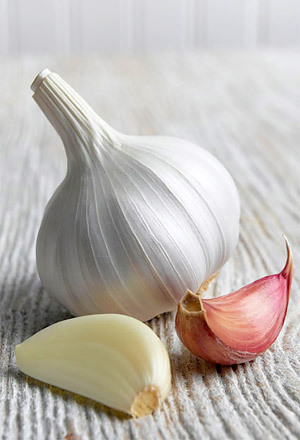 It is believed that garlic causes the gut to produce enzymes that can clear it of cancer-causing particles. Just half a clove a day is enough to reap the benefit, but serve it raw for maximum effect, say experts.